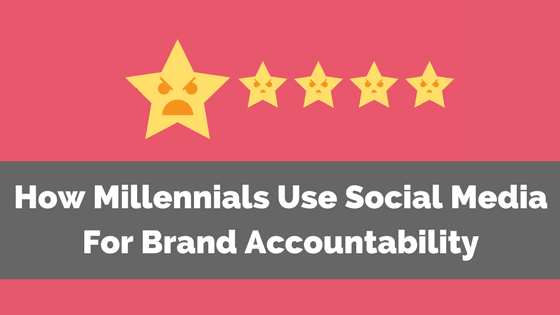 Brand accountability is a growing trend with how consumers are using social media today. This means your worst brand behavior is paraded online for potential customers to consume. How is this impacting your brand reputation and purchasing decisions from would-be customers? We’re dissecting the latest Sprout Social Index to find out. Does your brand personality play it cool, embrace snark and sass, or just keep it real (honest)? Brand positioning is no easy task, but at some point, you’ve got to decide how to tackle tone and voice. This is especially important when using social or two-way conversational platforms online. If you’re not sure how to play it, we’ve got some consumer behavior stats that will help in a BIG WAY! Your small business brand is crucial to how consumers view and identify your company. Good branding can help position your business as a leader in your industry—a company that delivers on its promises and provides outstanding products and customer experience. 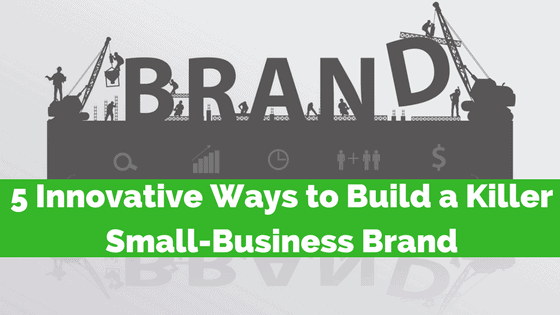 But just how do you go about building a strong brand? Here are five great ways to start. Though the process of starting an online business is easier than ever, establishing an online presence is not. The World Wide Web is flooded with options for purchasing the same products and services from different outlets. 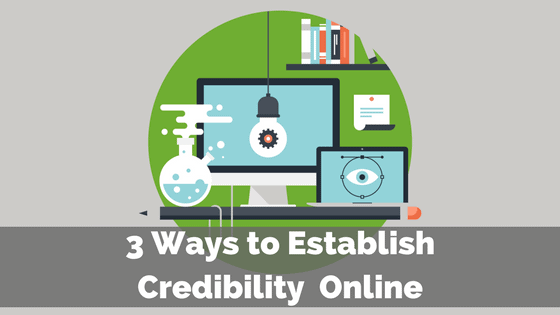 And while there are plenty of legitimate sites looking to sell their products and services to customers using virtual means, you really have to shine to attract the right online consumers. Here’s how to ensure your online presence stands out from the crowd. Good storytelling cannot be exaggerated. 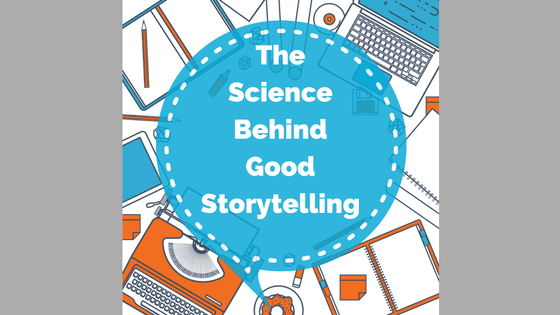 Perhaps the marketing term “storytelling” is overused, but its premise is not. Potential customers and clients don’t just connect with your brand’s mission; they need a narrative that’s easy to align with … a story that’s easy to share. In business, everything’s better with good storytelling. Here’s how to achieve that.